I don't want to raise a self-centered child, but all she seems to care about are things that affect her personally. How do we raise children who care about helping others and making the world a better place? Children are natural helpers and are constantly looking to connect and belong. However it's hard for them (and us too!) to relate to a person who is facing challenges they have never experienced themselves. Thankfully, there's plenty you can do to encourage empathy and build connection to other people outside you immediate family or group. Here's five ideas to get you started! When children are young, modeling is the best way to share your values. Your words, your attitude, your mannerisms, and choices all imprint on your child in a profound way that's almost invisible until much much later. There's a huge difference between “Can you put away your toys for mama” and “Please help keep our home clean” One implies that you are in need of constant favors, and the other empowers care of community. By entrusting a child to care for an object or do a job, you offer a chance to contribute to the family in a meaningful way. This connects the idea of helping others with feeling good about yourself and your contribution. Maybe you donate to a charity each month, or tithe at church each week. Whatever it is, make sure your children know what you do and WHY you do it. Can they participate? Children can add the envelope to the basket, put the stamp on the letter, or choose foods to bring to the food pantry. Ask your child for her ideas too! One of my favourite moments in a Montessori classroom is when a child drops something, and 3-5 child immediately rush over and offer help. 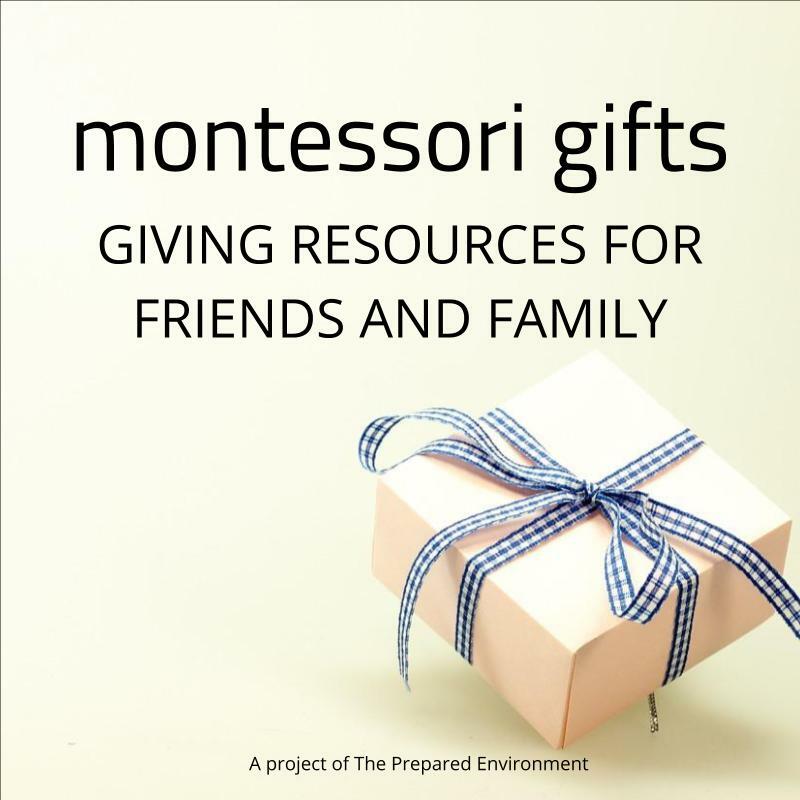 This culture is crafted by the Montessori guide through modeling and gentle suggestion. Model this in your own home, and your children will quickly begin to look for opportunities to offer help. And bonus, you're also modeling empathy for others! There are SO many ways to give back, be generous, and create a culture of service besides financial resources. What can your children make? How can they donate their time or talents? I wrote about this a few months ago during the holidays: Check out our 60 ways children can be generous with their time, thoughts, and talents. How are you encouraging your children to give back and help others in their community? Share your ideas in our facebook group for parents!